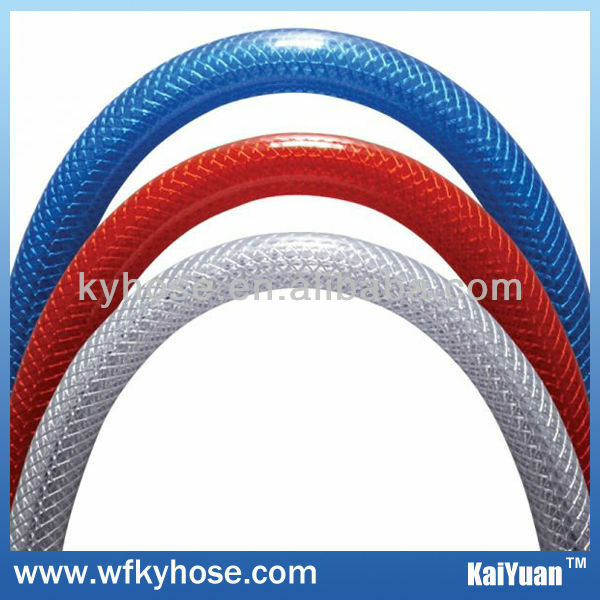 pvc wire flexible hose-pvc hose manufacturer - Pvc Hose Manufacturer,supplier,OEM – Weifang Kaiyuan Plastic Co., Ltd.
pvc steel wire reinforced flexible pipe widely used for drawing and conveying water, oil and powder in factories, ariculture, engineering, foodstuffs and sanitation lines. good adaptability to hard weather conditions and minus pressure. Be enduring of high intensity, strong pulling force,and convenient for installation and transportation. Meets the international standard coupling according to the order. Can produce all kinds of specification according to customers' demand. Samples by DHL, TNT, UPS.